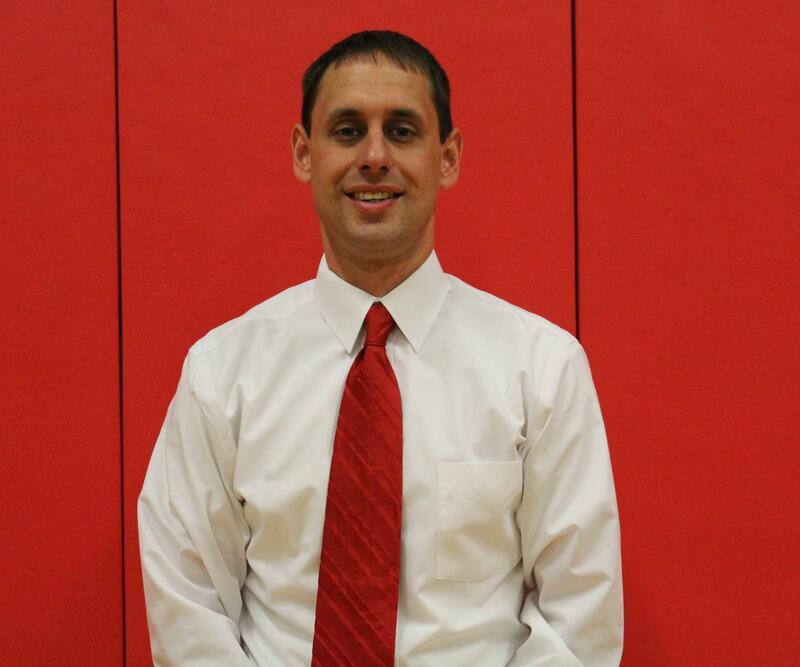 Mayfield Independent Schools has named Billy Edwards the new principal of Mayfield High School. Edwards succeeds Don Howard who has served as principal for seven years and is retiring June 30. Edwards currently teaches physical education, health and special education at Mayfield Middle School, where he is also head football coach and Athletic Director. Edwards will take the post July 1.